We invite you to come and enjoy your next holiday or overnight stay in our spacious and affordable one and two bedroom apartments. Our range of studio and family apartments are beautifully presented and are fully self-contained with en-suite and full kitchen facilities. Relax and enjoy our outdoor dining and barbecue facilities after a hard day soaking up the sun by the swimming pool. Kids will also be kept busy on our adventure playground in between swimming, fishing and feeding the swans in the Gippsland Lakes. 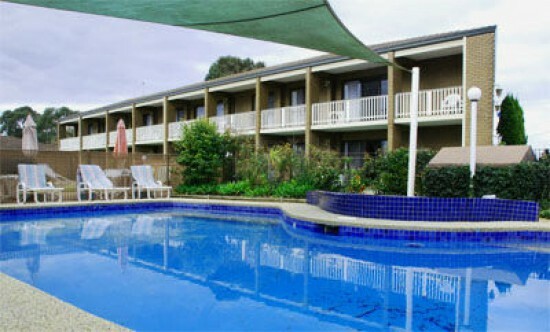 Black Swan Apartments are the perfect spot for your next relaxing getaway.